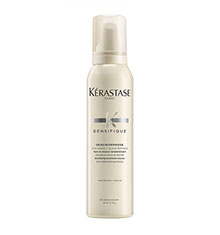 Kérastase Densifique Density Activator (6ml x 30) is an advanced stem cell science formula that helps to maintain hair density, helping hair to have fuller body and better texture. This non-greasy, leave-in treatment is suitable for both men and women. 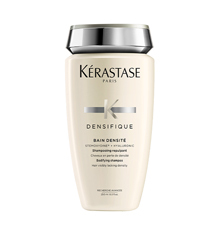 Kérastase Densifique is the perfect solution for sensitive scalps and thinning hair to give you fuller looking and beautifully textured hair. 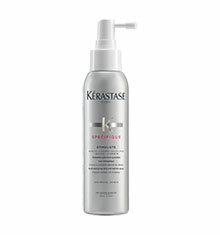 Ideal for thinning hair as well as maintaining hair density, adding fuller body and better texture to hair. 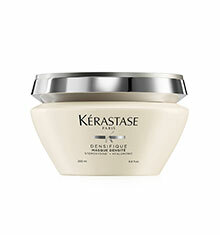 This is a non-greasy, leave-in treatment suitable for both men and women. Used for 3 weeks now hair appears thicker but no new growth showing yet, too early to review properly. Tried to order next months supply but your out of stock.